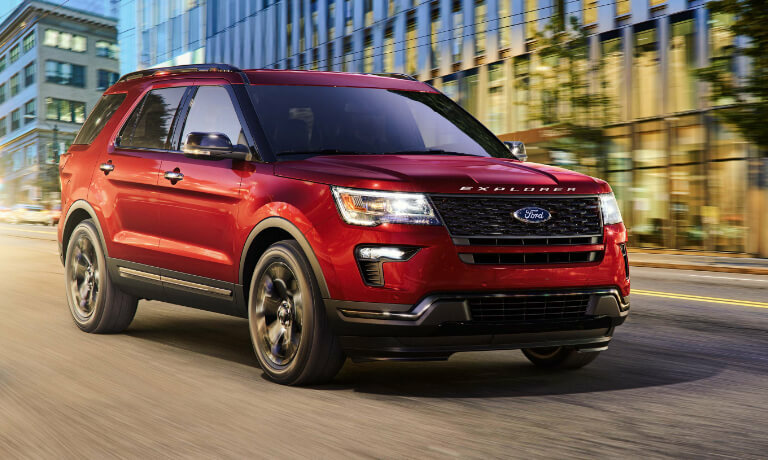 Enjoy every moment with the adventure-ready 2019 Ford Explorer! This beautifully crafted SUV boasts the premium performance and advanced features you demand to upgrade your daily driving experience. With a variety of trim configurations to choose from, how do you know which 2019 Explorer model best suits your needs and preferences? 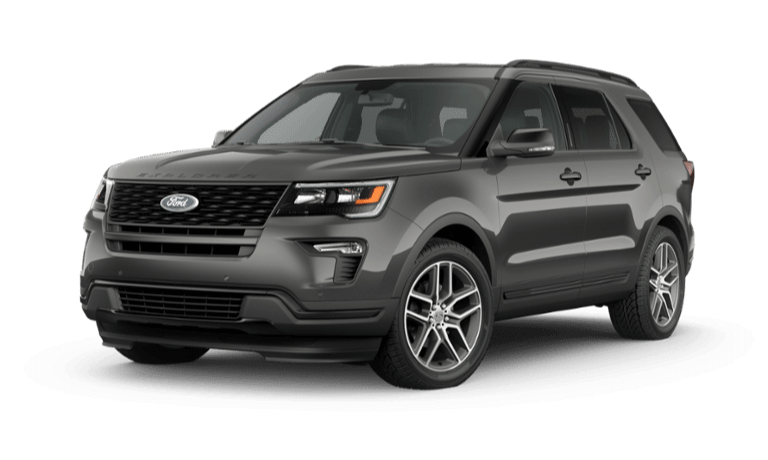 To make your decision easier, the product specialists at Westlie Ford in Washougal, WA, have completed the research on each new Explorer trim level and compiled everything you need to know in the comparison guide below. Be sure to browse through our extensive online inventory to view all available 2019 Ford Explorer models for sale at our dealership. Our team of specialists is here to guide you through the Explorer lease and finance process to ensure you receive a payment plan that works for you. For additional information regarding the 2019 Explorer, visit our Explorer hub page. If you have any questions, give our team a call at (360) 602-2490. Kicking off the 2019 Explorer lineup is the 2019 Ford Explorer Base. Although it’s the base trim level, this model is anything but basic! Take your SUV up a notch with the 2019 Explorer XLT model, boasting impressive features and a modern, refined interior. You’ll be conquering the road every mile of the way in the 2019 Explorer Limited model. Perfect for drivers seeking a sporty exterior and driving experience, the Explorer Sport is the model to go with! The 2019 Explorer Platinum is designed for the driver who wants it all. Packed with all the latest advancements in automotive safety and technology, this model doesn’t disappoint! 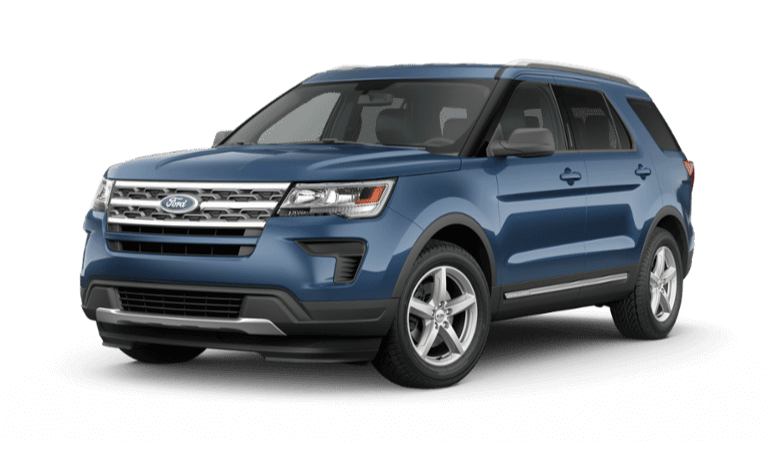 Schedule a test drive to get behind the wheel of the exhilarating new 2019 Ford Explorer at our dealership in Washougal, WA! If you have any questions or would like more information, reach out using our online contact form or give our Westlie Ford team a call at (360) 602-2490. You’ve decided the new 2018 Ford Explorer delivers the impressive capability, premium amenities, and innovative tech you’re looking for in your next SUV, but which trim package meets your specific needs? To assist in your research, the product specialists at Westlie Ford in Washougal, WA have compiled this detailed comparison of the 2018 Explorer trim levels. Read on to learn which one can take your daily drive to the next level! If you’ve already decided on a new 2018 Explorer trim level, head over to our new SUV inventory to see the models we have available at our Ford dealership in Washougal, WA. 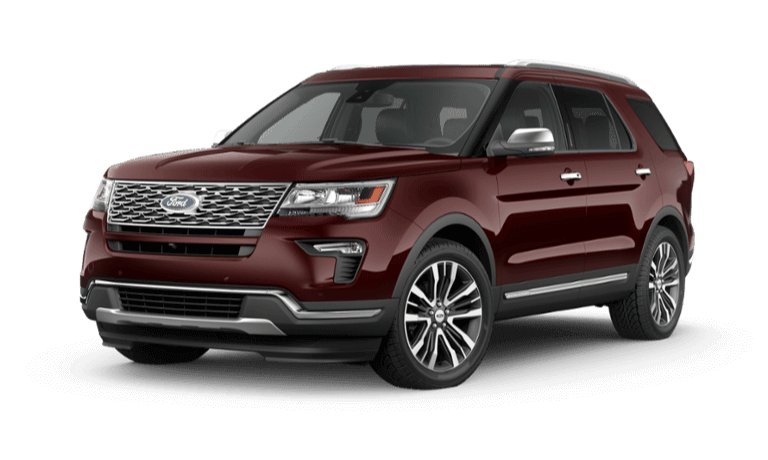 Whether you choose the practical Base or XLT trims, the supremely comfortable Limited or Sport trims, or the luxurious Platinum trim, you’ll drive home in a new 2018 Ford Explorer you love. All five trim levels provide seating for up to seven passengers and 81.7 cu. ft. of cargo space. View the starting MSRP and feature availability of each new Explorer trim package in the table below. Torque 255 lb.-ft. 310 lb.-ft. 350 lb.-ft.
Max. Towing Capacity* 5,000 lbs. 3,000 lbs. 5,000 lbs. From the Base trim level all the way through the premium Platinum trim level, you’ll appreciate advanced safety systems designed to keep you and your loved ones protected on every adventure. View the Ford Explorer safety features of each trim below. Schedule a Test Drive in Washougal, WA! 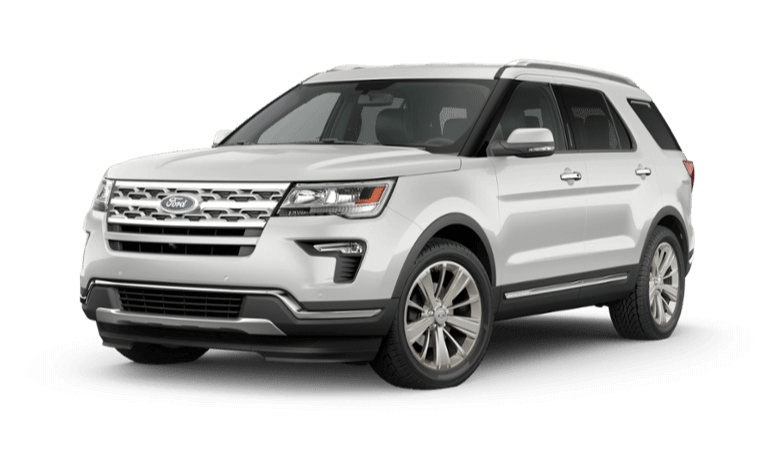 Are you ready to experience the highly capable and tremendously comfortable new 2018 Ford Explorer? Schedule a test drive at our Ford dealership in Washougal, WA today! If you have any questions, don’t hesitate to get in touch with the Westlie Ford team through our contact form or by calling (877) 299-1138.